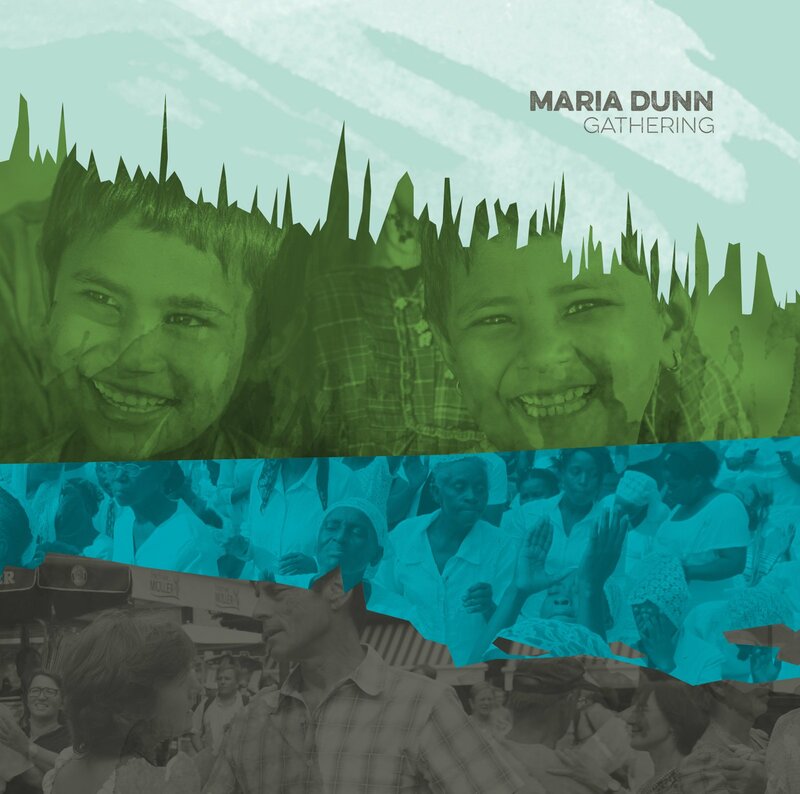 A true preserver of the spirit of folk music, 2017 Juno nominee Maria Dunn is often compared to Woody Guthrie for her keen social awareness and unvarnished songs about ordinary people. In 2016, she released her sixth independent album Gathering (Nominee - 2017 Juno, WCMA; Winner - 2016 Edmonton Music Prize), songs of courage and struggle, local and global (produced by Shannon Johnson of Juno-winning band The McDades). Edmonton-based, Maria tours internationally. Accolades for her songwriting include publication in Sing Out! and Penguin Eggs magazines and the Rise Again songbook (2015). Other artists have recorded (Niamh Parsons, Bob Bossin) or performed (Archie Fisher, Andy Irvine, Nathan Rogers) her songs. 2017 Juno-nominated songwriter Maria Dunn draws deeply on the folk tradition of storytelling through song. 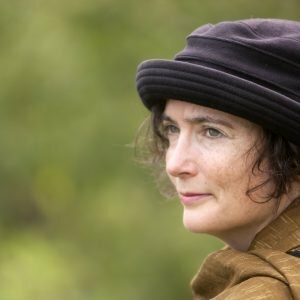 Melding North American roots music with her Scottish-Irish heritage, she sings about the resilience and grace of “ordinary” people, past and present. Her latest release Gathering (Nominee - 2017 Juno Award, Nominee - 2017 WCMA; Winner - 2016 Edmonton Music Prize), is a collection of songs inspired by love—the love of family, community and humanity that connects us and fires our actions to make the world a better place (produced by Shannon Johnson, 2007 Juno-winner with her band The McDades for Bloom). 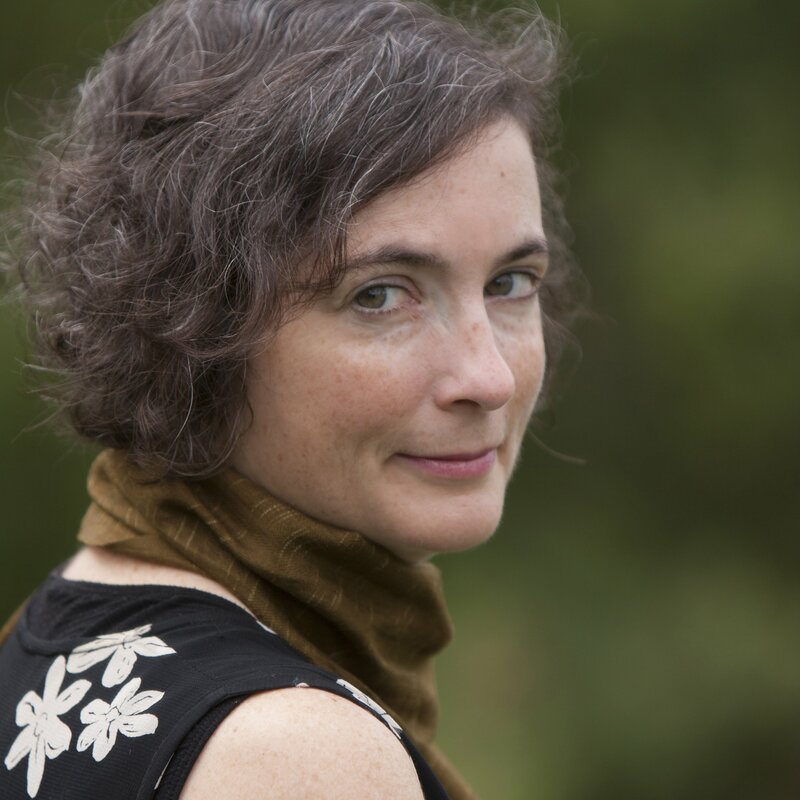 Maria's previous five independent recordings include: Piece By Piece (2013 Canadian Folk Music Award Nominee), The Peddler (2009 CFMA Nominee), and For A Song (2002 Juno Nominee). Edmonton-based, Maria performs at folk festivals, theatres and conferences across Canada, in Europe (UK Tour 2017, 2015; Netherlands 2011, 2010) and the USA. 2017 Juno-nominated songwriter Maria Dunn draws deeply on the folk tradition of storytelling through song. Melding North American roots music with her Scottish-Irish heritage, she sings about the resilience and grace of “ordinary” people, past and present. Along with multimedia shows Packingtown, GWG: Piece by Piece, On The River (with Asani) and Troublemakers, developed in collaboration with Don Bouzek of Ground Zero Productions, Maria has six independent CDs, including Piece By Piece (2013 Canadian Folk Music Award Nominee), The Peddler (2009 CFMA Nominee), and 2004 people’s history of Alberta, We Were Good People. Her latest release is Gathering (2017 Juno Nominee, 2017 WCMA Nominee, 2016 Edmonton Music Prize Winner; produced by Shannon Johnson), a collection of songs inspired by love—the love of family, community and humanity that connects us and fires our actions to make the world a better place. Maria performs at folk festivals, theatres and conferences across Canada, Europe (UK Tour 2015; 2008 Celtic Connections, Glasgow; Netherlands 2011) and USA (2006 Smithsonian Folk Life Festival, Washington, DC). 2017 Juno-nominated songwriter Maria Dunn draws deeply on the folk tradition of storytelling through song. Melding North American roots music with her Scottish-Irish heritage, she sings about the resilience and grace of “ordinary” people, past and present. Her latest recording Gathering (Nominee - 2017 Juno Award, Nominee - 2017 WCMA, Winner - Edmonton Music Prize) celebrates love—the love of family, community and humanity that connects us and fires our actions to make the world a better place. Her previous album Piece By Piece (Nominee – 2013 Canadian Folk Music Award) pays tribute to immigrant women working at a Western Canadian clothing factory. Maria's other independent CDs include: The Peddler (Nominee – 2009 Canadian Folk Music Award) and For A Song (Nominee – 2002 Juno Award), all produced by Shannon Johnson (of 2007 Juno-winning band The McDades). In addition to developing and touring four multimedia people’s history shows, On The River (with Indigenous women’s trio Asani), Packingtown, GWG: Piece by Piece and Troublemakers: Working Albertans, 1900 – 1950, with videographer Don Bouzek, Maria performs (solo, duo, ensemble) at festivals and theatres in Canada, Europe (UK/Ireland Tour 2017, 2015; Netherlands Tour 2011, 2010) and USA. Media features include: Bravo TV (The Carol Project), CBC National Radio (Sunday Edition), CKUA Alberta, BBC Radio Scotland. Her songs are published in the Rise Again songbook, Sing Out! and Penguin Eggs magazines and recorded by other artists including Niamh Parsons, The Outside Track, Bob Bossin. Please contact Publicist Marlene D'Aoust (info on the contact page) if you have any trouble downloading a hi-res photo here.